My Favorite Christmas Memory Over This Year’s Break | Maggie's Blog! Where Creative, Unique Posts are Made One Letter At A Time! I really liked how you didn’t talk about yourself. I wish you would have added what time you had to wake up. I wonder what you got for Christmas? Need to find something FAST? Look it up! 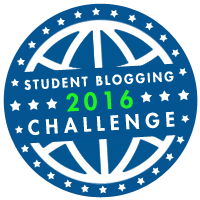 I'm in the 2016 Student Blogging Challenge! I'm in the 2017 Student Blogging Challenge too! The Wild Weather Where I Am! 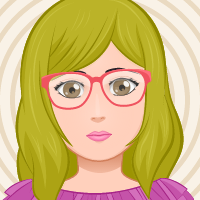 Subcribe and see my new posts!!! mansi681 on A New Member! Maggie on A New Member!